1. A Meticulous collection of approx 3000 questions based on application of concepts and fundamental covering the entire JEE-Main Syllabus. 2. The questions cover various patterns asked in examination giving student opportunity to master the skills needed to solve variety of questions. 3. Topic/Chapter wise segregation of questions for better understanding. 4. The Answer Key & Hints/Solutions are given for the important problems. 5. This Package is designed by faculty members of career point specifically to help students to polish their knowledge and problem solving skills for final examinations. Vol 1: Consists of Key concepts for Complete & effective revision of syllabus + Unit wise 3000+ Questions of PCM with detailed solutions. 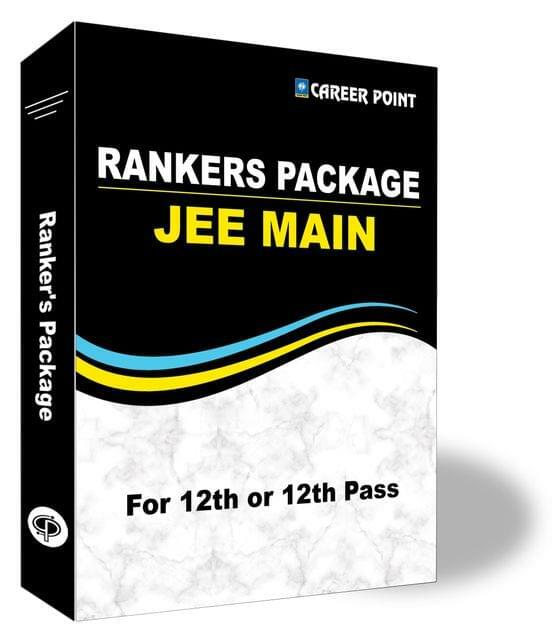 Vol 2: Consists of Unit wise important questions of PCM with a little high difficulty level then Vol-1 to help JEE Main aspirant to improve the application for good rank. Note - Vol 2 dispatch after submitting JEE Application Form.